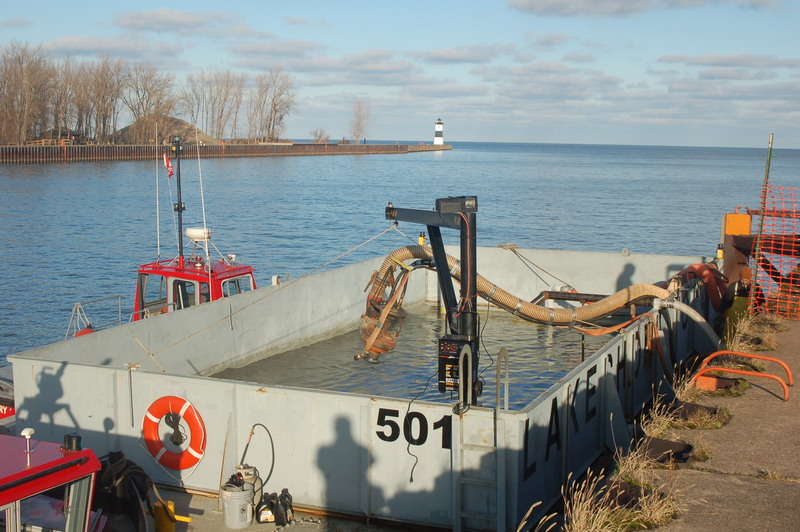 Lakeshore Towing specializes in both hydraulic and mechanical dredging of marinas, boat launch areas, and water treatment facilities. 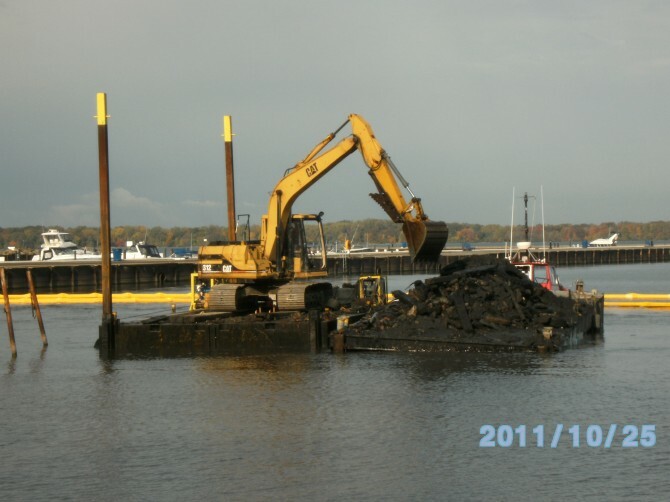 We operate two hydraulic dredges and can transfer dredge materials by pipeline or with our hopper barges. 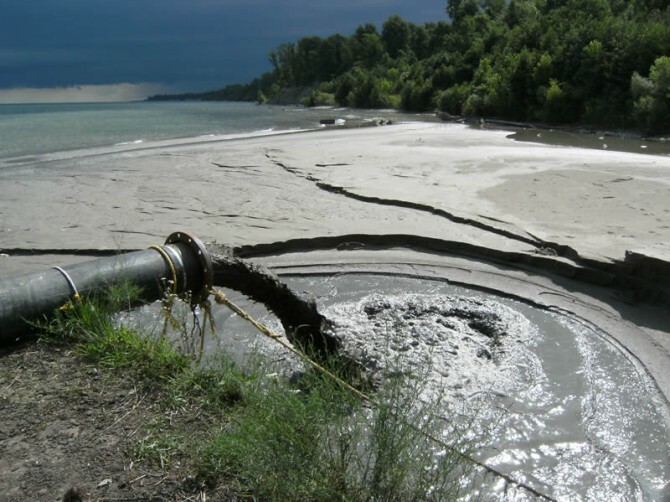 Mechanical dredging methods are used to remove debris and stone materials in addition to sand or sediment. 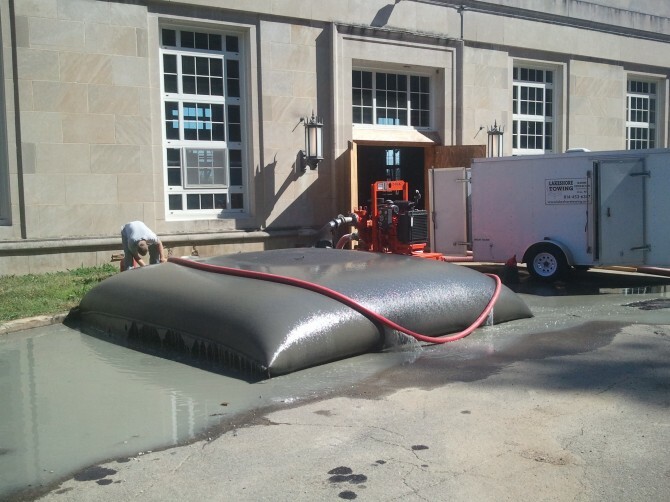 Our experienced crew operates an excavator and hydraulic clambucket in order to move material efficiently in a cost-effective operation. 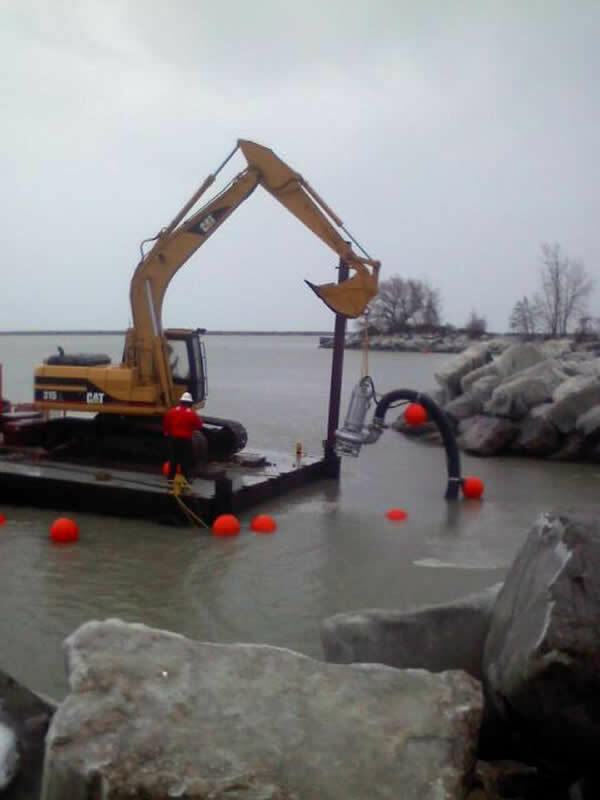 Lakeshore Towing constructs containment areas to de-water dredge spoils on shore for many of our projects. Several of our municipal and commercial customers also utilize our commercial diving services to dredge wet wells and sludge basins.